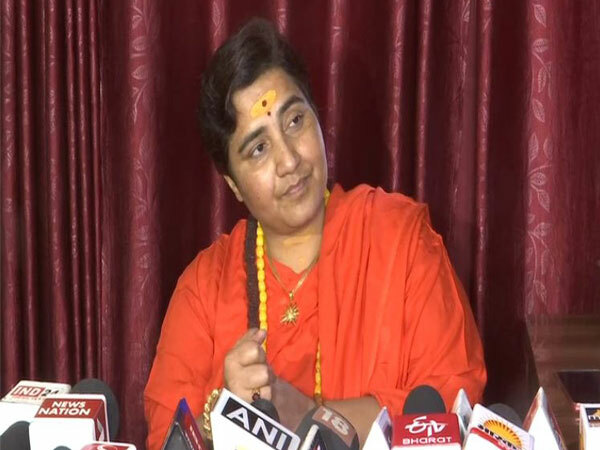 New Delhi [India], Apr 24 (ANI): Madhya Pradesh Chief Minister Kamal Nath's visit to Switzerland to participate in World Economic Forum in January this year costed Rs. 1,57,85,000 on the state exchequer, an RTI reply revealed on Wednesday. 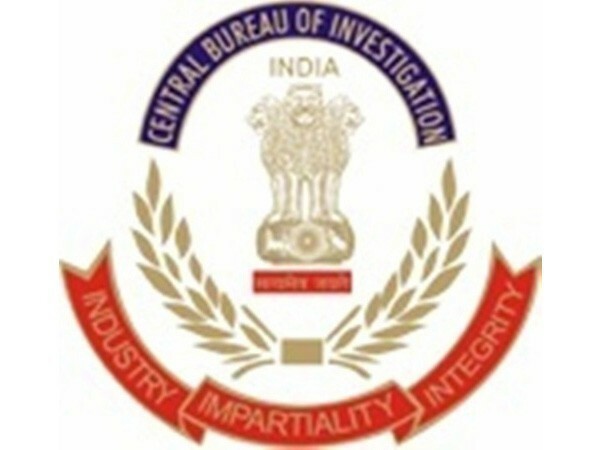 New Delhi (India), Apr 24 (ANI): The Central Bureau of Investigation (CBI) on Wednesday issued a lookout notice against Sanjay Singal and Aarti Singal in connection with the Bhushan steel case. 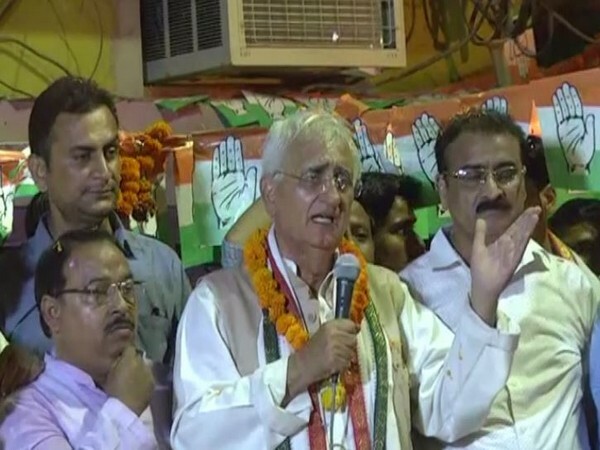 Farrukhabad (Uttar Pradesh) [India], Apr 24 (ANI): Senior Congress leader Salman Khurshid lashed out at his opponents stating that anyone who comes in the way of his fight with Prime Minister Narendra Modi will be "smashed to bits." 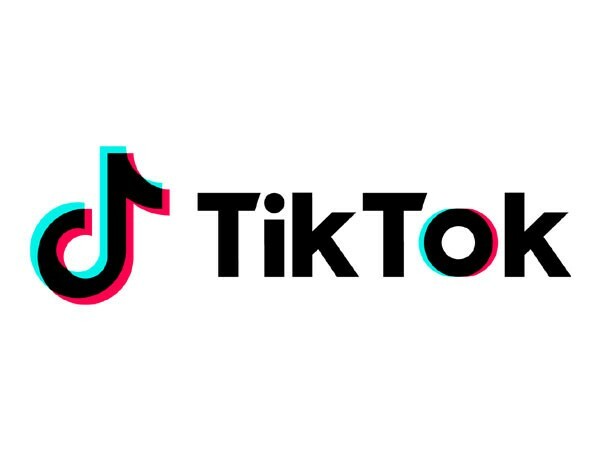 Madurai (Tamil Nadu) [India] Apr 24, (ANI): The Madurai bench of the Madras High Court lifted the ban on Chinese video app TikTok on Wednesday. 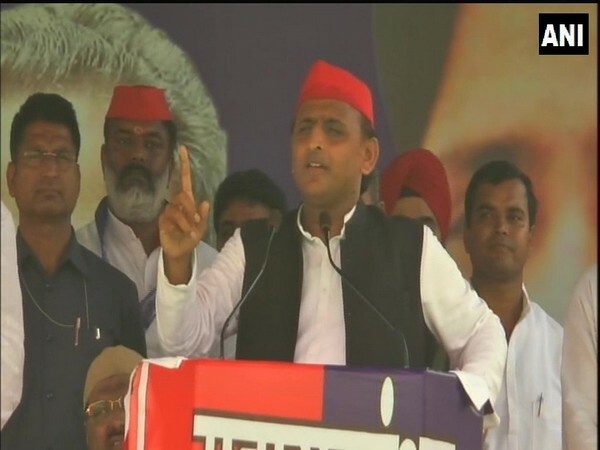 Kanpur/Hardoi (Uttar Pradesh) [India], Apr 24 (ANI): Upping the ante ahead of polls in the region, Samajwadi Party (SP) chief Akhilesh Yadav on Wednesday said for Congress, arrogance is a bigger thing than coalition. 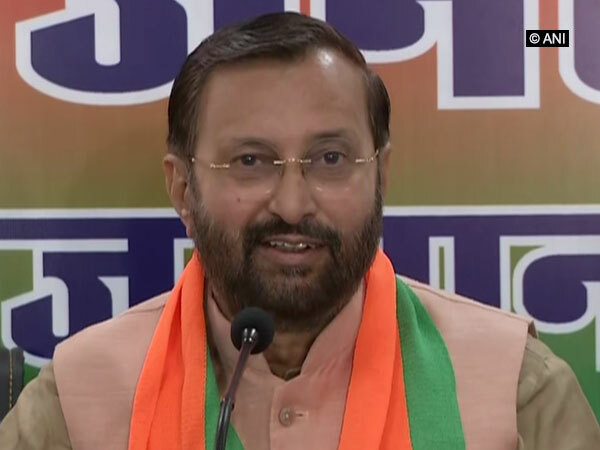 Jaipur (Rajasthan) [India], Apr 24 (ANI): Union Minister Prakash Javadekar on Wednesday hit out at opposition parties for raising questions on Electronic Voting Machines (EVMs), stating that the parties praise EVMs when they win and blame the machines when they suffer defeat. 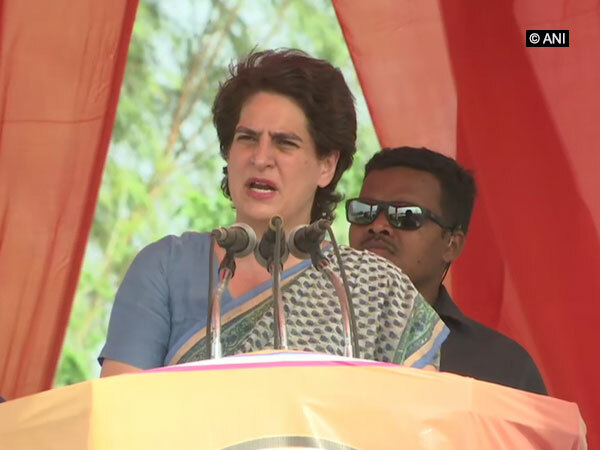 Chennai (Tamil Nadu) [India], Apr 24 (ANI): Dunia, a Bangladeshi mother, thanked the doctors and staff of Rainbow Hospital here on Wednesday when her baby, born in just 23 to 24 weeks of pregnancy, successfully crossed the 100-day mark. 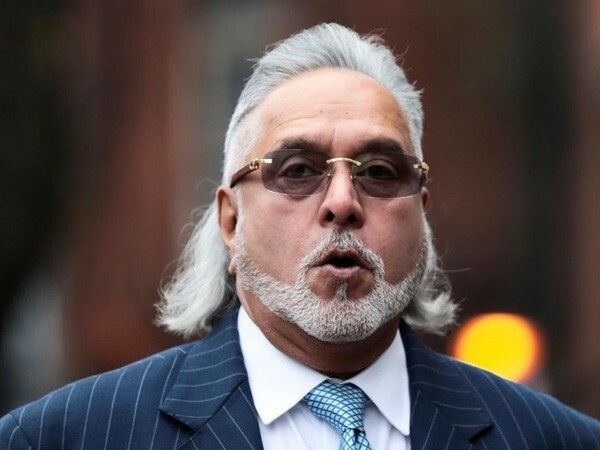 New Delhi [India], Apr 24 (ANI): Vijay Mallya's lawyer on Wednesday challenged the constitutional validity of the Fugitive Economic Offenders Act (FEOA) before the Bombay High Court.